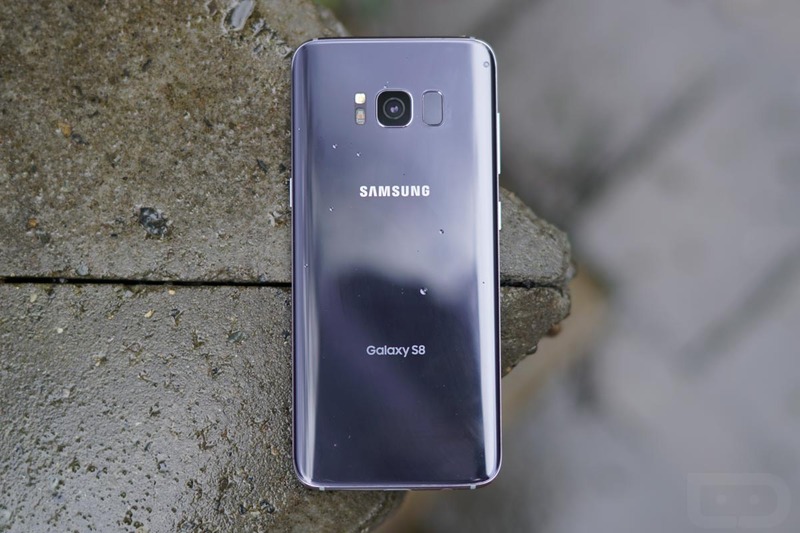 The Samsung Galaxy S8 and Galaxy S8+ update that features the Samsung Experience 9.0 as well as Android 8.0 Oreo is now official. Samsung announced the update this evening as an early beta for select devices that will go live November 2. Owners of these devices in South Korea, UK, and the US will have an opportunity to test it. Samsung describes the update as the Samsung Experience 9.0 that is “based on the Android OS,” which is a funny way of referring to your Android skin, but I’ll just leave it at that. The update does include Android 8.0 Oreo as well. UPDATE: IT’S LIVE. GO! GO! GO! If you are interested in participating in this beta program, you can do so by downloading the Samsung+ app to your phone. That can be found in both Galaxy Apps and Google Play stores. 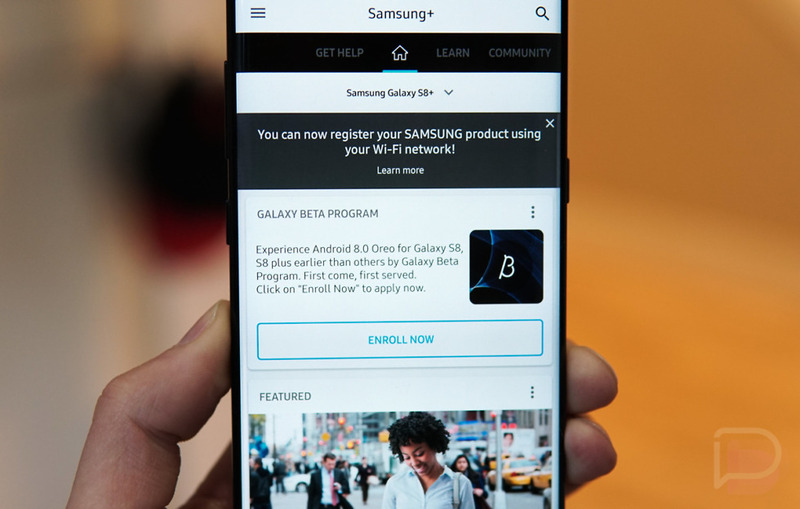 Once you have the Samsung+ app installed, you’ll open and look for a Galaxy Beta Program option under a “Registration” menu towards the top of the app. I’m not seeing it at the moment, so I’m either blind or it’s not live quite yet. Assuming you find the option, you’ll register and then head into Settings>Software update>Download updates to check for the beta file. According to the beta FAQ for the US, eligible devices are S8 and S8+ units from Sprint and T-Mobile, as well as non-operator-locked devices and open-market versions. In other words, Sprint, T-Mobile, and the US unlocked units should work. Anyone able to grab it yet?